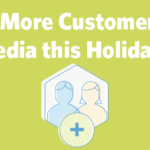 ﻿ 3 Ways to Reach More Customers with Social Media this Holiday Season » Red Mango Marketing! 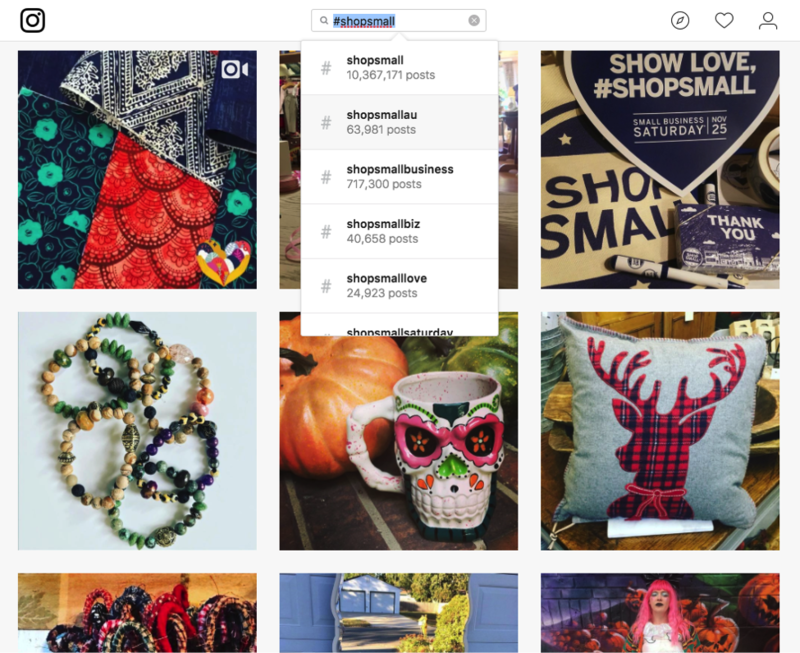 The post 3 Ways to Reach More Customers with Social Media this Holiday Season appeared first on Constant Contact Blogs. This entry was posted on Wednesday, November 8th, 2017 at 2:55 pm	and is filed under Email Marketing, News & Updates, Social Media, Social Media Marketing. You can follow any responses to this entry through the RSS 2.0 feed. Both comments and pings are currently closed.